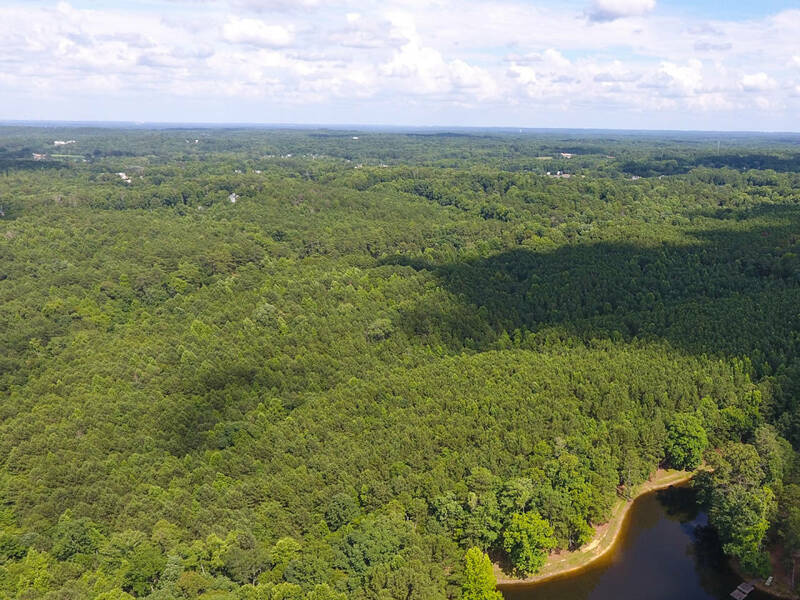 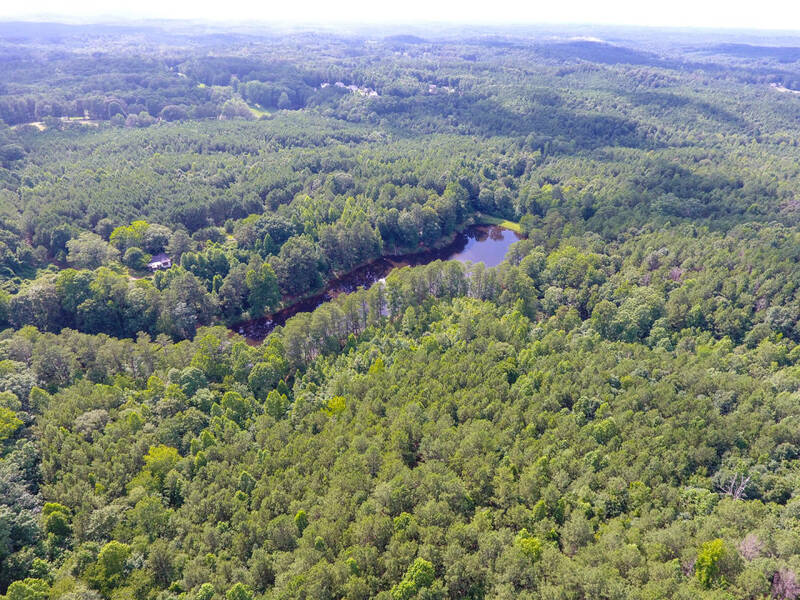 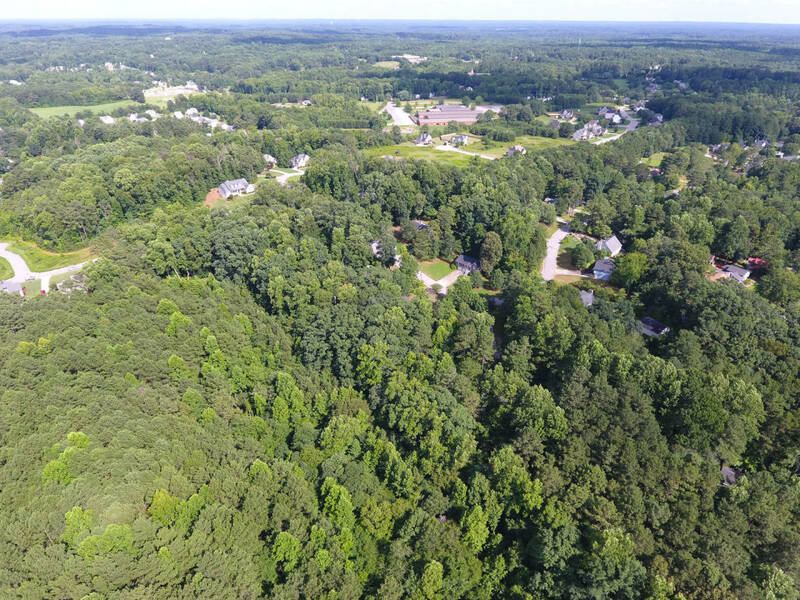 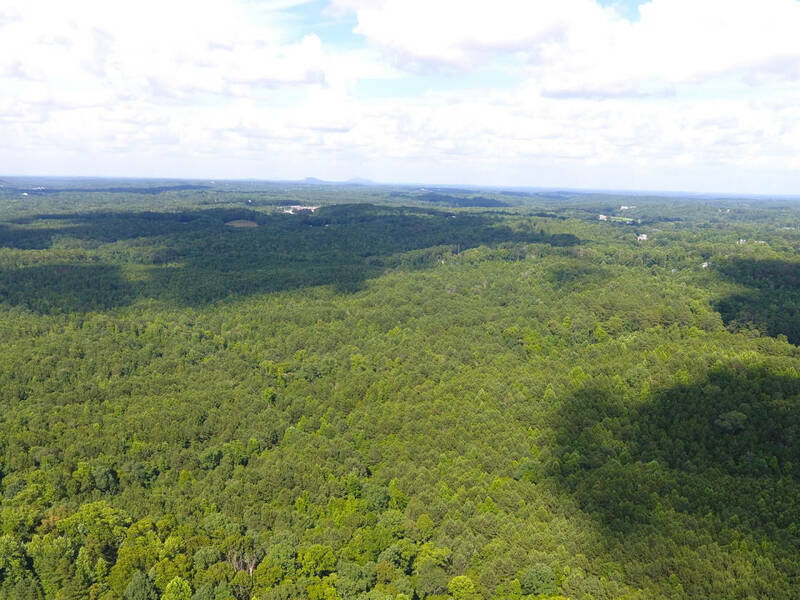 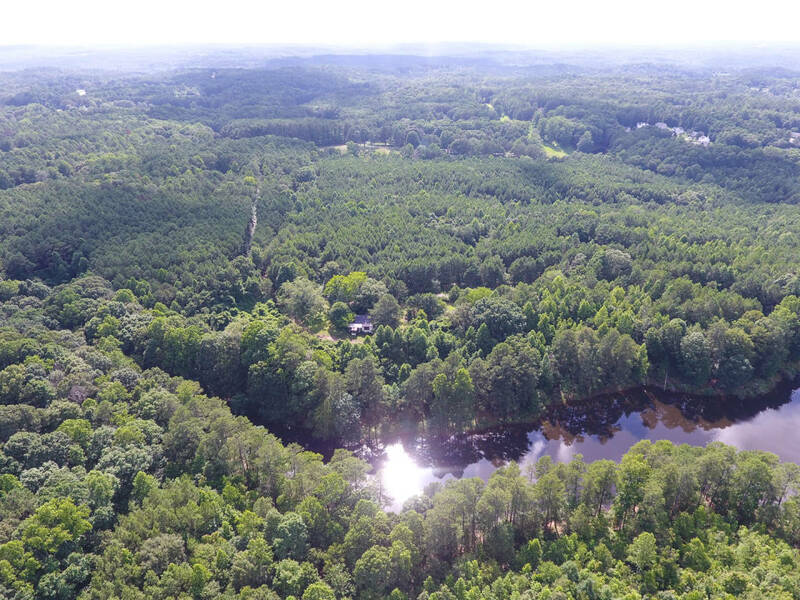 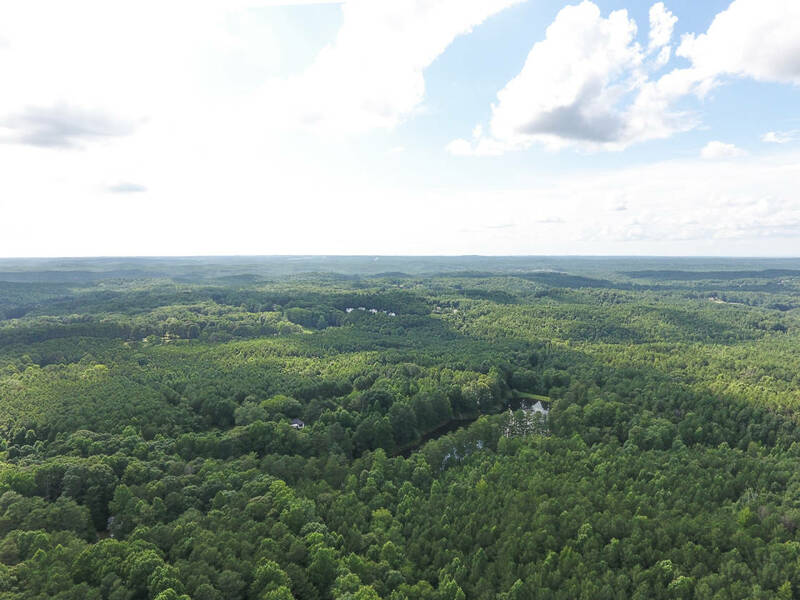 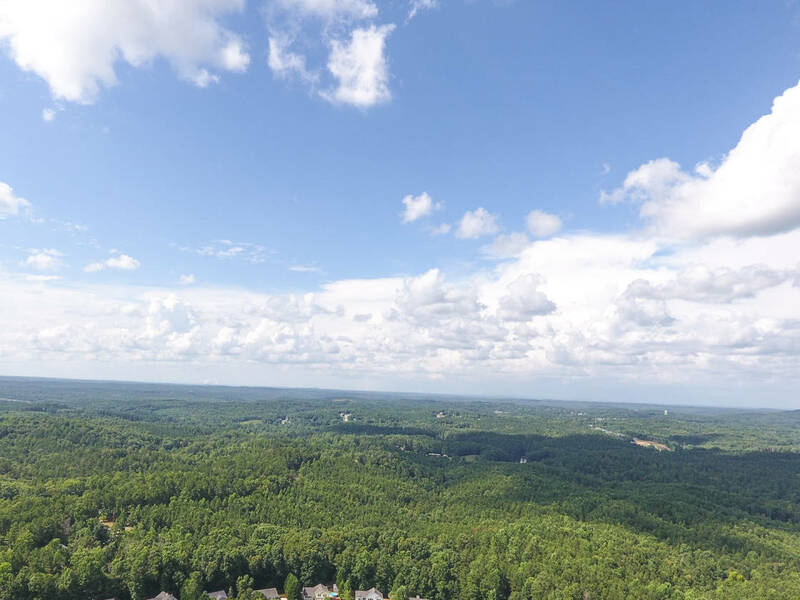 Largest tract in Paulding County! 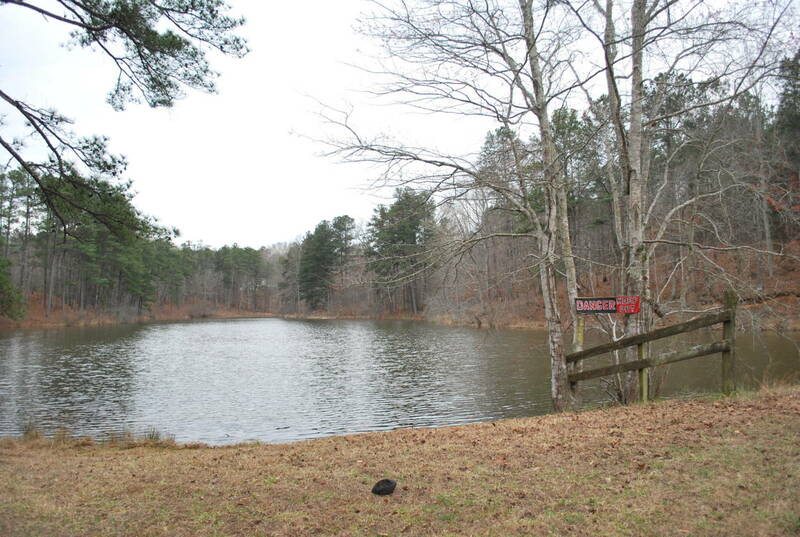 Beautiful property in a great location. 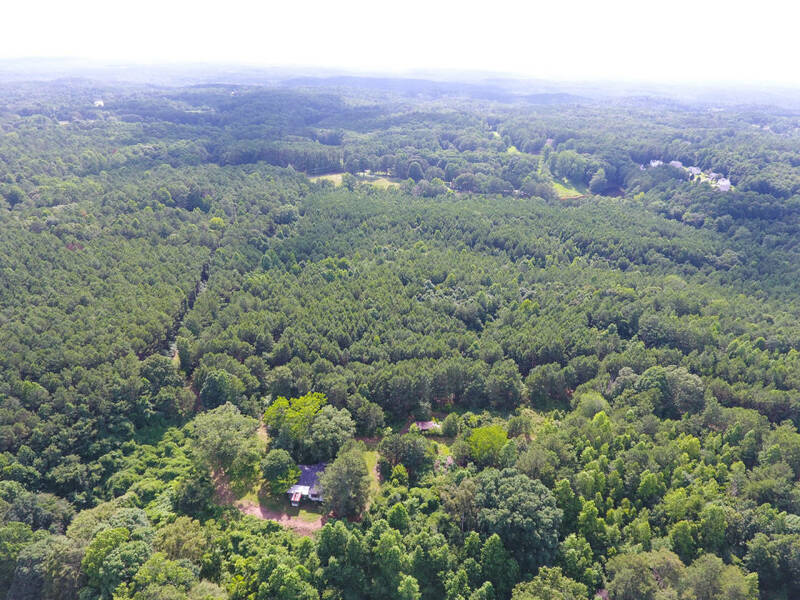 Plenty of acreage with mixed use! 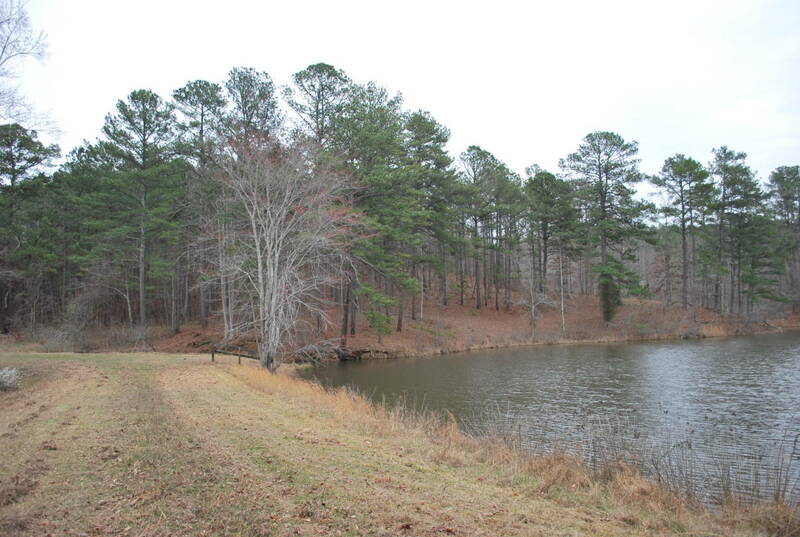 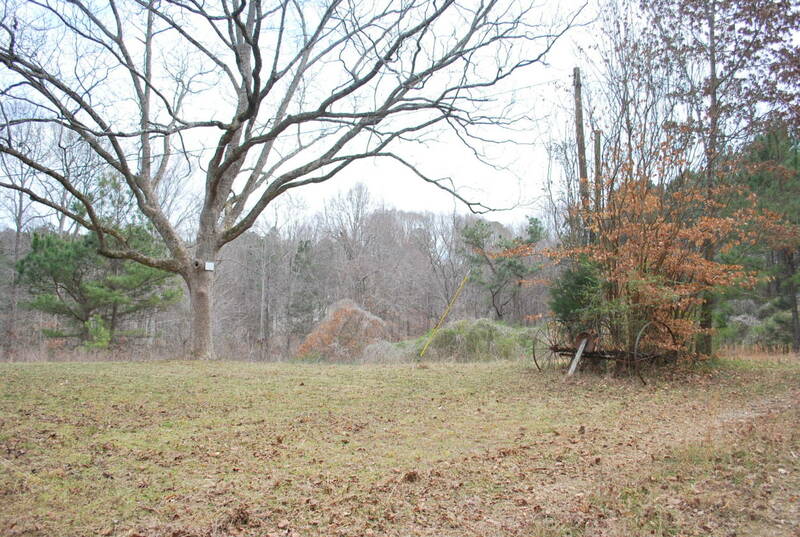 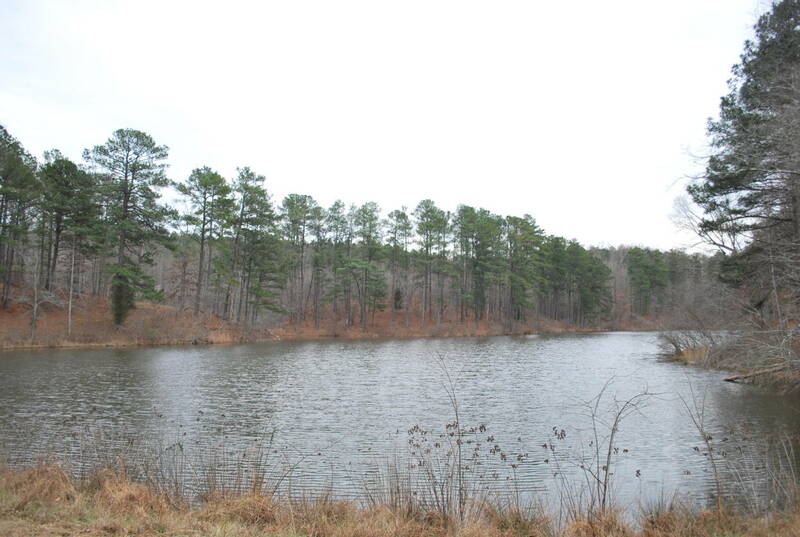 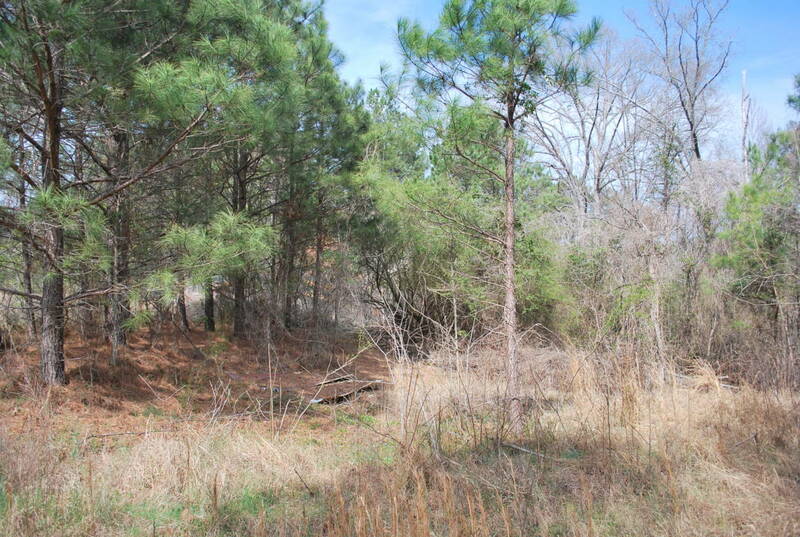 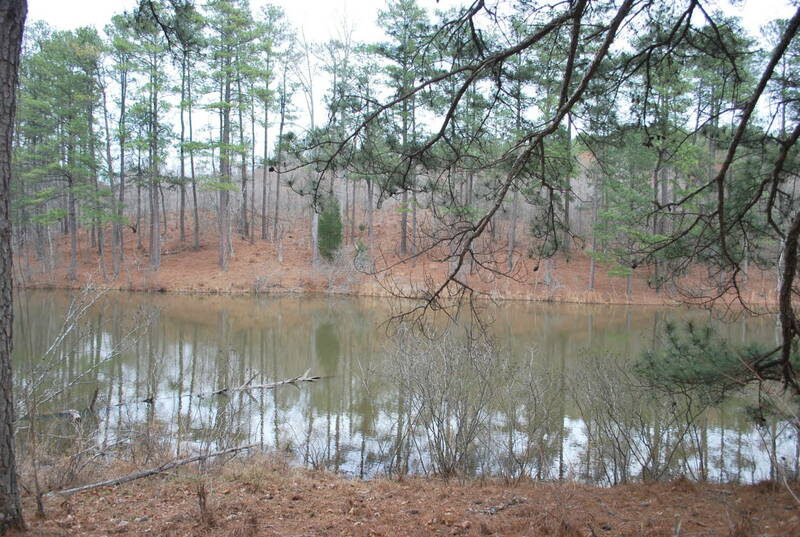 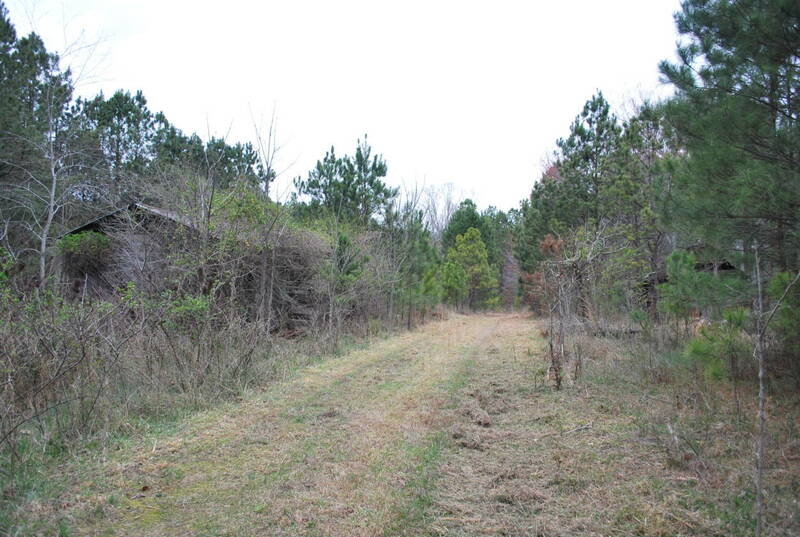 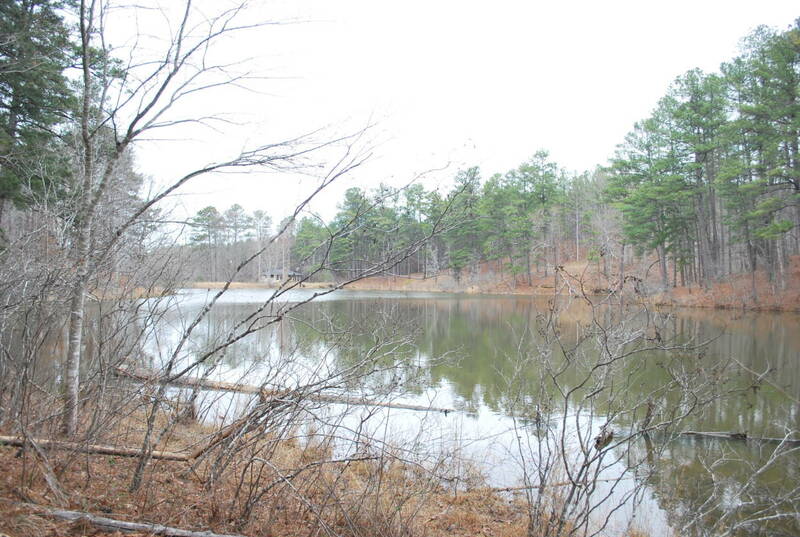 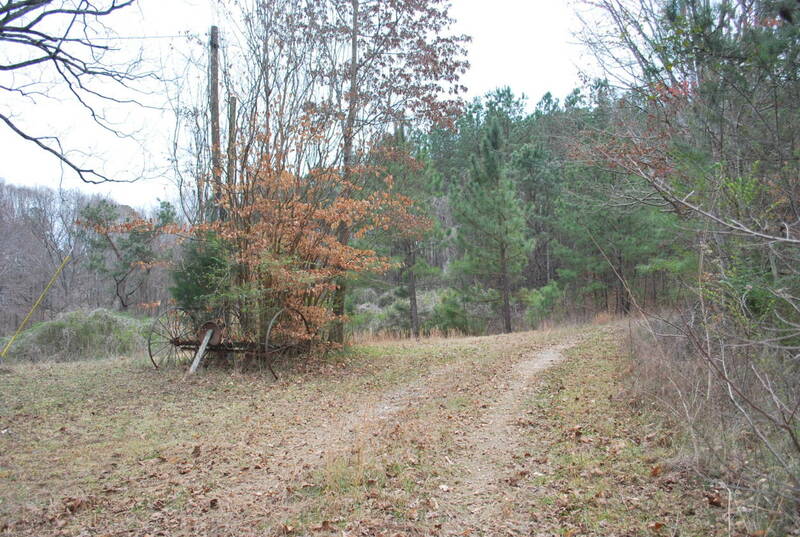 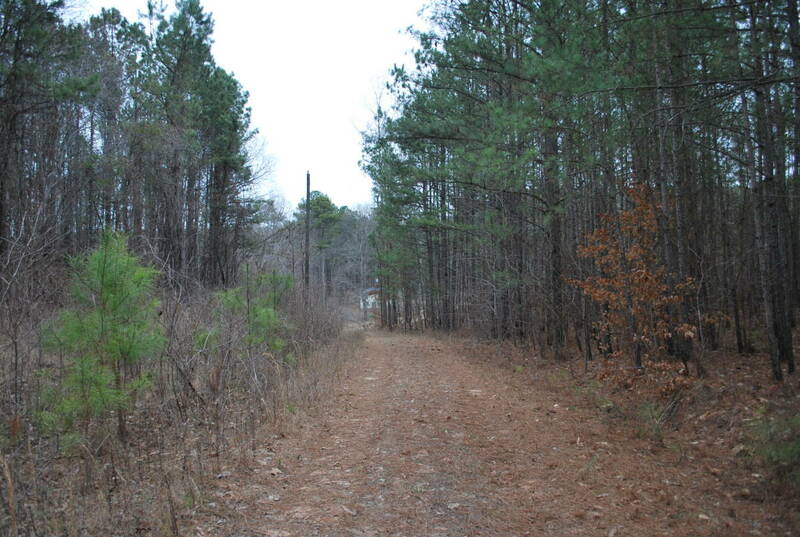 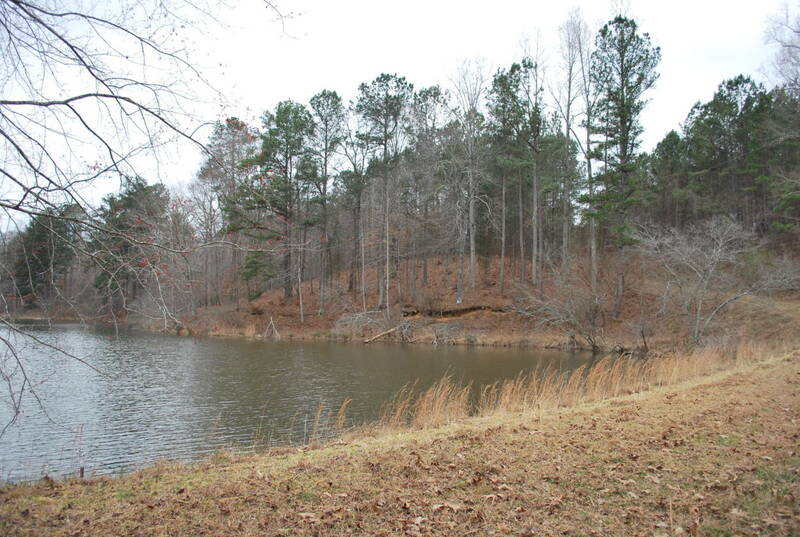 Would be perfect for development, event space, hunting, horses -- really anything! 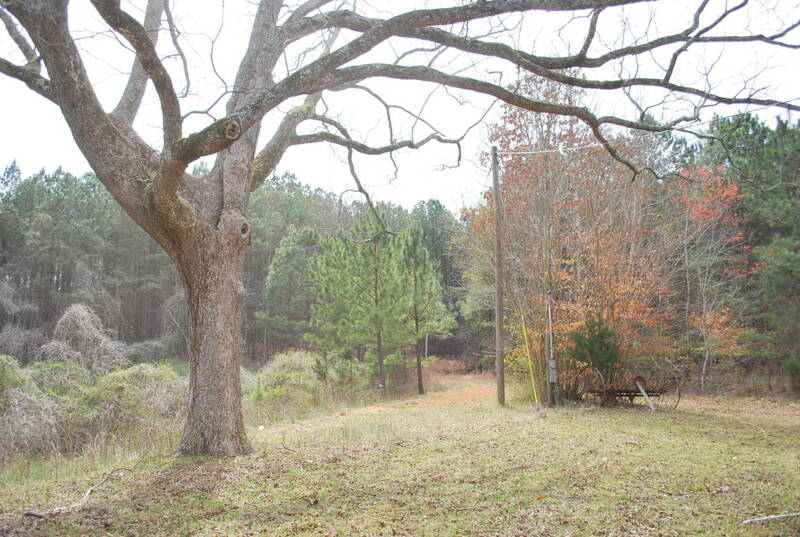 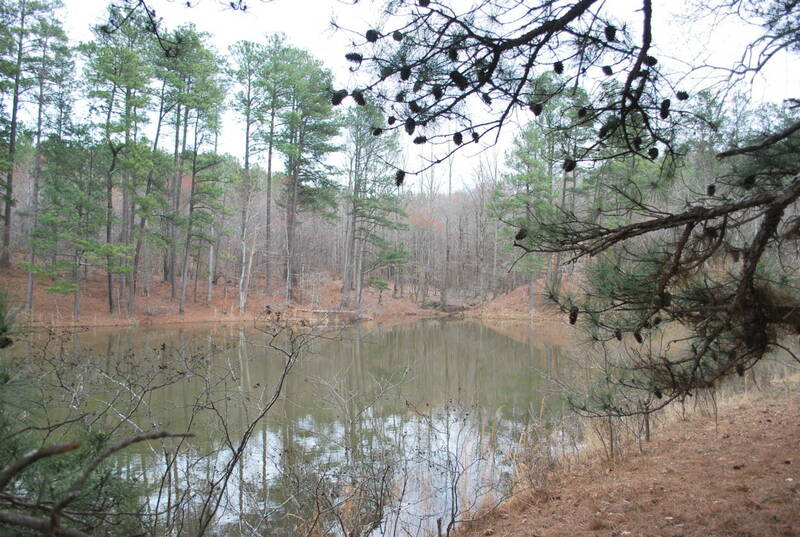 This is a BEAUTIFUL tract of land!